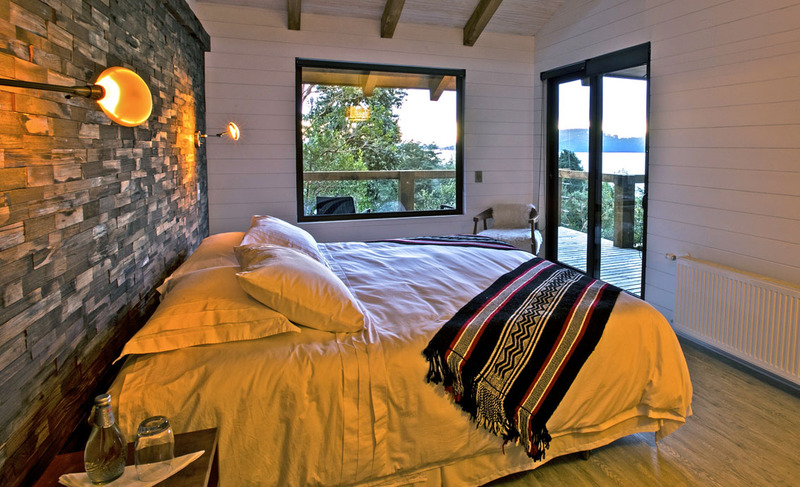 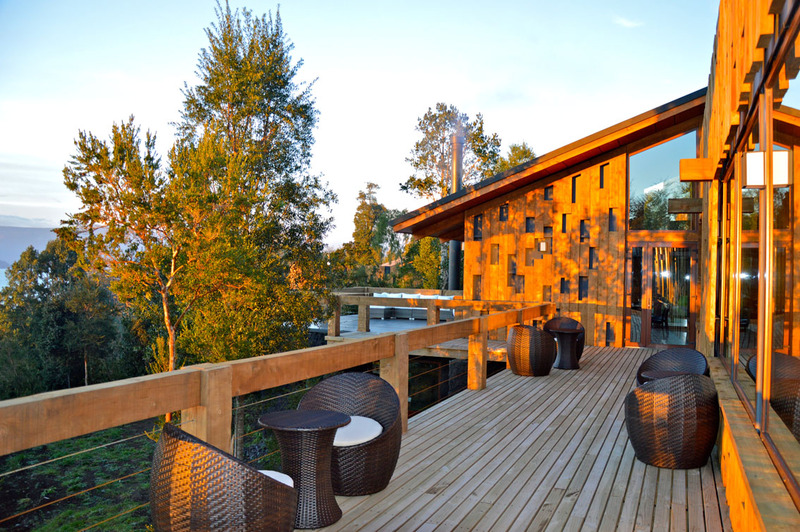 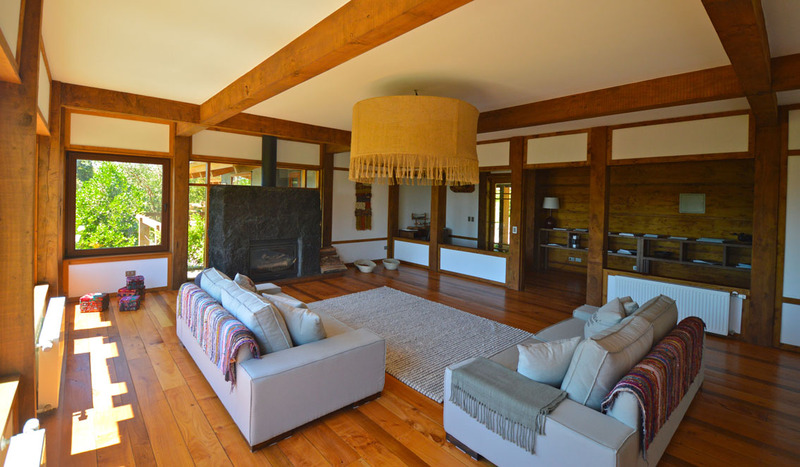 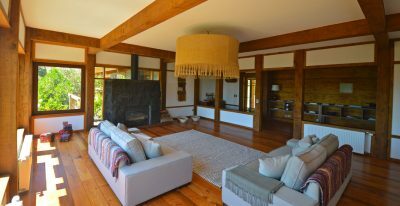 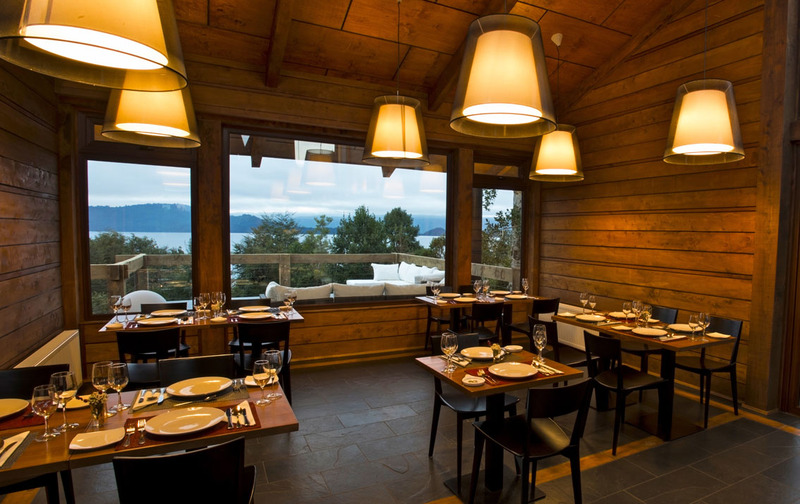 Located on the shores of Lake Puyehue, the Cantarias Lodge & Spa’s remote location connects its guests with the surrounding natural beauty. 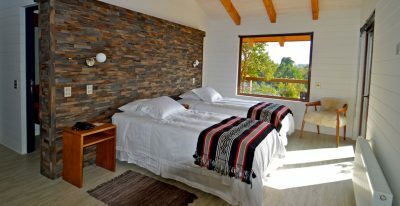 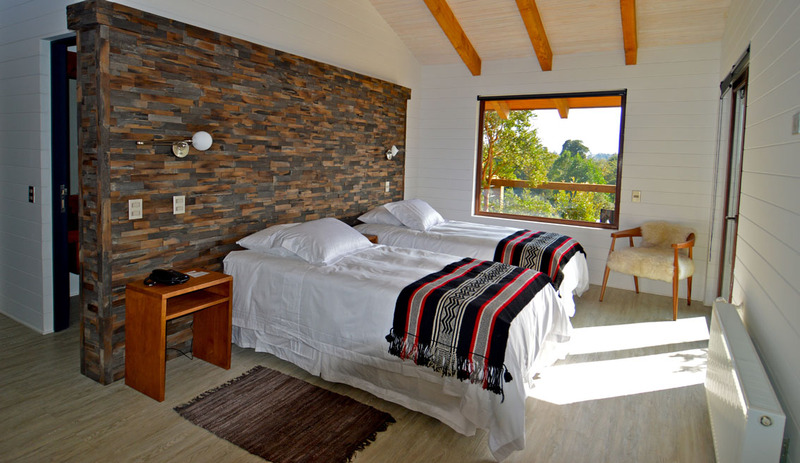 The lodge has just 5 guestrooms and is known for its high level of personalized service. 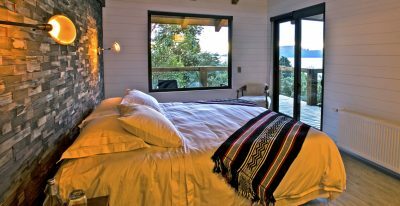 This is a great base for outdoor activities, including trekking, kayaking, fly fishing, skiing and snowboarding, and nature photography. 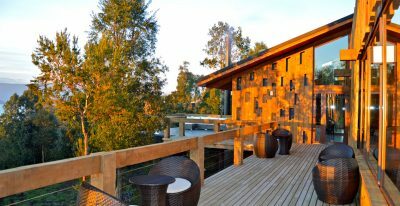 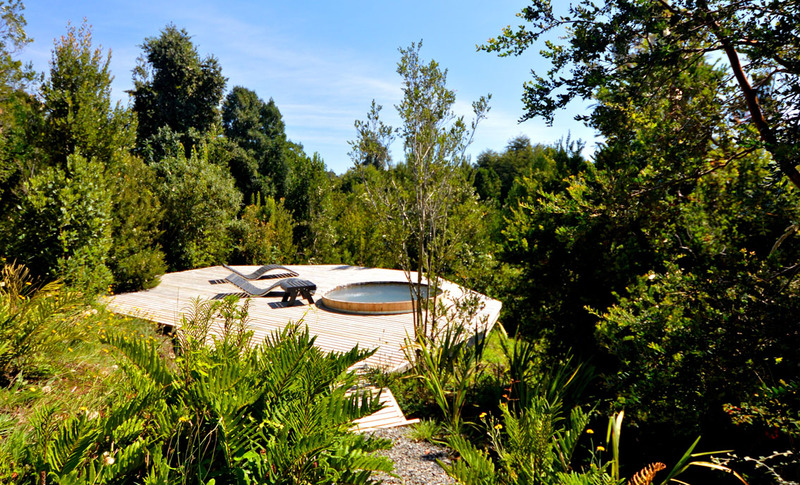 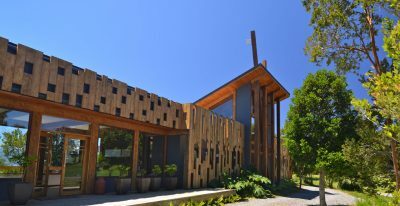 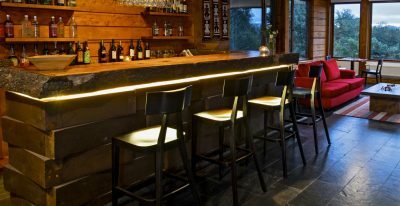 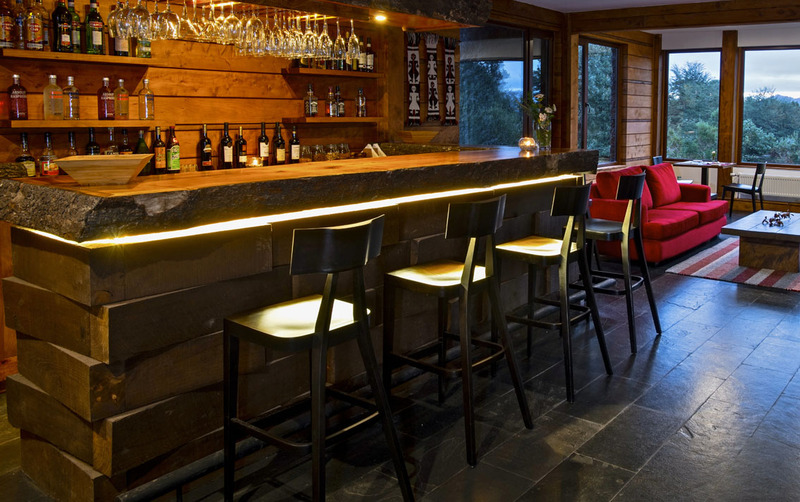 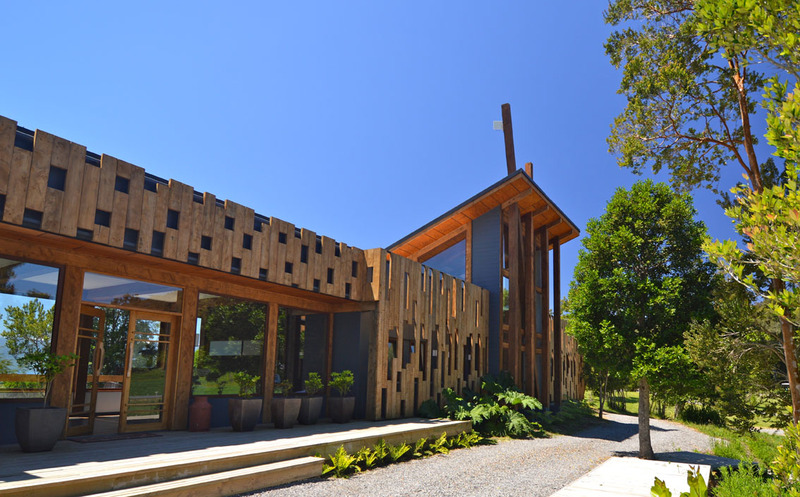 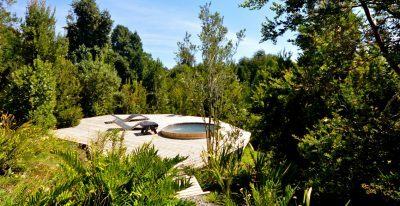 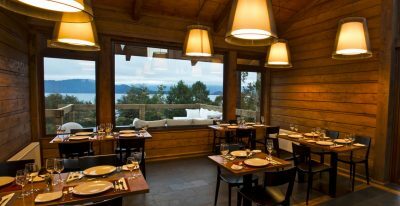 The hotel offers a restaurant, bar, hot tub and spa, as well as a spacious living room with a fireplace and spectacular views of Puyehue Lake and the Cordon del Caulle, a large volcanic system in the South of Chile.